There’s Horsepower. Then There’s Horse Power! There are many aspects about The Bentley Scottsdale Polo Championships that has made it the “World’s Greatest Polo Party.” The cars, cocktails, music, and fashion are just a few of the things that makes this the “Next Greatest Show on Grass.” It would not be Polo, though, if it were not for the beautiful and powerful horses that are at the heart of the event. The Bentley Scottsdale Polo Championships is dubbed “Horses & Horsepower” for a reason. We’ve shown you the Horsepower, now let’s see the Horses! 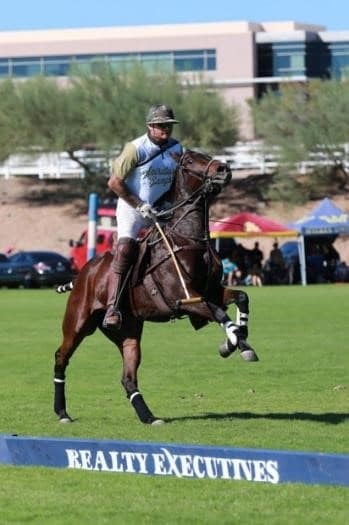 Known by players and fans as “Polo Ponies,” the horses require ongoing training and conditioning in order to be fit for the game. They are not a single type of breed, but encompass the speed, stamina, and balance of any type of horse. Quick and agile, the Polo Ponies are trained to follow the ball and go where they are needed throughout the duration of the game. With their manes and tails plaited before each match, they are often the greatest indicators of the outcome of a match. The Polo Ponies are trained their entire lives to compete in this English pastime. This year will offer a special treat via The Aspen Valley Polo Club, whose horses are among the best in the world of polo. Every year, some 12,000 attendees come to watch the Polo matches. This year, there will be four matches between six competing Polo teams from all over the country. View the schedule for the matches here. 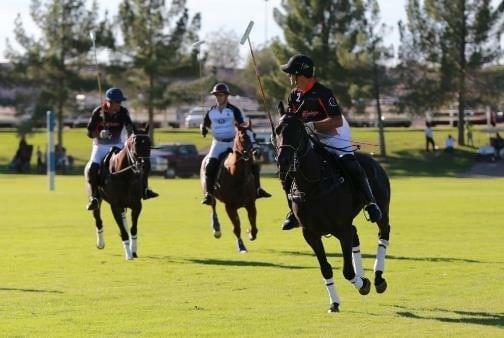 At sunset, come watch the horses and their players compete in the new Polo Sunset Match. The match will coincide with the Cultural Concert and be followed by a fireworks display. 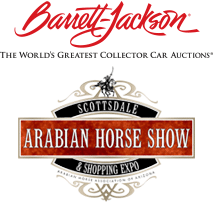 Also, the 2017 Scottsdale Arabian Horse Show will not take place until February, but that does not mean you can’t experience the original Horsepower a little early. Attendees of this year’s Bentley Scottsdale Polo Championships will get a sneak preview of the Scottsdale Arabian Horse Show. There are less than two months until November 5th, so be sure to get the tickets you want, where you want. All tickets, tables and tents are on sale at ThePoloParty.com. See you November 5th. And don’t forget to RSVP for our September 22nd Realty Executives Polo Preview Party. It will be in Paradise Valley at The Village at Mountain Shadows. Come join us for good cocktails, polo players and memorable music by Grammys performer DJ Maestro Hughes. RSVP to info@thepoloparty.com. We look forward to seeing you November 5th!